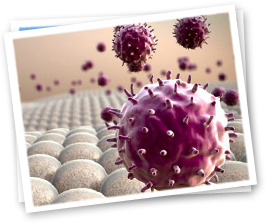 By definition, an autoimmune disease means the body is attacking itself. So, this means the body believes your life cycle is coming to an end, and it is attempting to self-destruct and assist the process. This is not dissimilar from a dog starving itself to death after a point of no return from terminal cancer; the dog chooses a faster path towards death, because the opportunity to live is no more. Well then, ‘what’ is going on when the body begins attacking itself, but it’s not dying? The distinction between the ‘dog starving itself’ and ‘autoimmune disease’ is that the dog is only starving itself after a point of no return. In other words, it’s physical body will no longer be able sustain life, so it’s choosing a faster, less painful death. 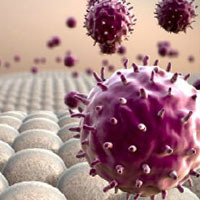 In the case of autoimmune disease, the body attacks itself, lives, and has no immediate threat to life. Effectively, this means your body is choosing the opposite: torture and slow death. Now, why would the ‘body’ choose to torture itself and have a slow death, especially if it’s healthy enough to survive it? I reckon it’s not the body, but the ‘mind’. I reckon the mind is attempting to tell the body to shut down, but the body is not ready, so it does what it does best: heal and sustain life. No matter the insult, your body is ready to handle it. No matter what your mind says, your body will fight for it’s life and win. Strangely, this is exactly the opposite of what most people might think about when it comes to autoimmune disease: most people believe people with autoimmune diseases have ‘weak bodies’ and ‘strong minds’. While I commend anyone who has the perseverance, determination, will-power, strength, and endurance to live their days with autoimmune disease, I still maintain my point. This all-powerful mind of theirs is strong enough to get through the day, but is it strong enough to be kind to it’s own body, it’s own perception of self, and to others? Or is this ‘all-powerful mind’ figuring out what’s wrong in the world, who screwed up this time, and why someone doesn’t love them enough to be worthy? So, maybe the mind is strong, but it’s using its strength to fight the body. And maybe the body is also strong, but it has made an enemy with it’s own mind and is getting tired. If we flip the focus on autoimmune disease from ‘searching for a diagnosis and medically treating’ to ‘redefining reality and re-educating the mind’, what do you think might be possible? Release natural chemicals to mediate pain and take less pain medication? Have less side effects from medication by lowering the dosage and number of meds? 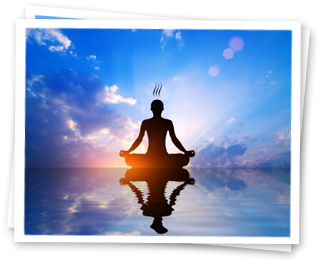 Decrease the risk of worsening symptoms by creating a healthier mind? Improve quality of life for someone who lives in tons of pain, simply by reorganizing how she processes the world around her, so things look optimistic instead of so gloomy and pessimistic all the time? 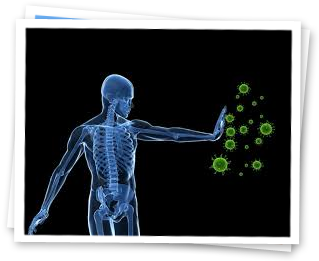 Eradicate all autoimmune diseases, even if they begin in the body, by learning to command the body – from the mind – to overcome the disease and heal? If the mind is strong enough to attack the body, is it worth considering training your mind? If so, might it be worth understanding your mind first? If you’re honest with yourself, do you get how your mind works, how it responds to various situations, how it forms a belief, how it handles emotions, and what beliefs might already be in there and affecting your current reality?